Clouds – Monument Valley – by Pat Kofahl - Together, We Make Memories! 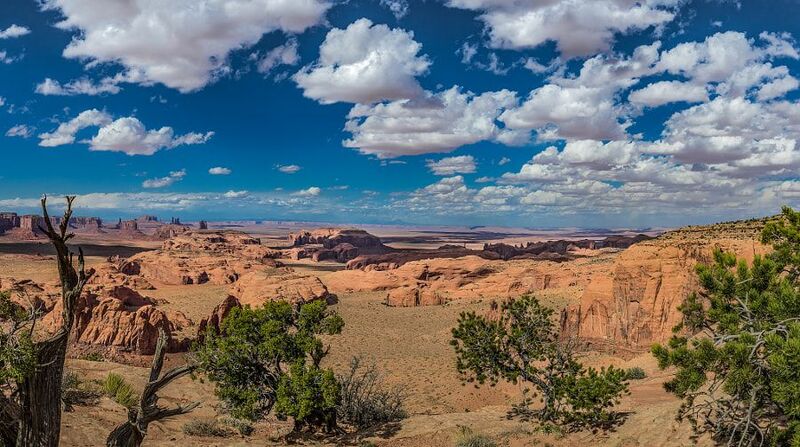 The view from Hunts Mesa is the quintessential vision of the West: vistas as far as the eye can see, human habitation almost an afterthought, and dwarfed by the enormity of the landscape. Arroyos, canyons, mesas, draws, washes, tanks. A place so alien that it even requires its own language to describe it. A land with its own rules and laws, completely impersonal, and universally enforced, without rancor or a second thought.This fine art image by Pat Kofahl is available in multiple sizes on paper, canvas, metal and plexiglass. Prices start at $49.00!